What All Successful People Do at the Beginning of the Day—Do You? What is the secret to happiness? This elusive emotion is something we consistently chase after, but is it a goal we should set in the first place? One person repeatedly asked the former question is psychologist Dan Gilbert, the Edgar Pierce professor of psychology at Harvard University. "When people ask about the secret of happiness and you tell them, Well, take more time in your social relationships, worry less about things and more about experiences, they kind of nod and look at you and say, But what about the secret? Because the secret of happiness is like the secret of dieting; there's no secret," he explained on NPR's TED Radio Hour. Okay, so there is no secret, but there is a simple daily ritual you can do that's scientifically proven to bring more joy into your life: a gratitude list. In the same way that a vision board helps you achieve your goals, positive psychology research outlined in Harvard Health Publications shows that "gratitude is strongly and consistently associated with greater happiness." This simple act helps people not only feel more positive but also improve their health, handle adversity, and build strong relationships—even on your worst day. But what does it take to be truly grateful? Brother David Steindl-Rast says it all comes down to a very simple formula: Stop. Look. Go. "That's all," he said on the TED stage. "But how often do we stop? We rush through life. We don't stop. We miss the opportunity because we don't stop. We have to stop, we have to get quiet, and we have to build stop signs into our lives." One stop sign you can start building into your life (and one that we personally swear by) is a gratitude list. Ahead, we share a few simple steps for getting started on yours today. 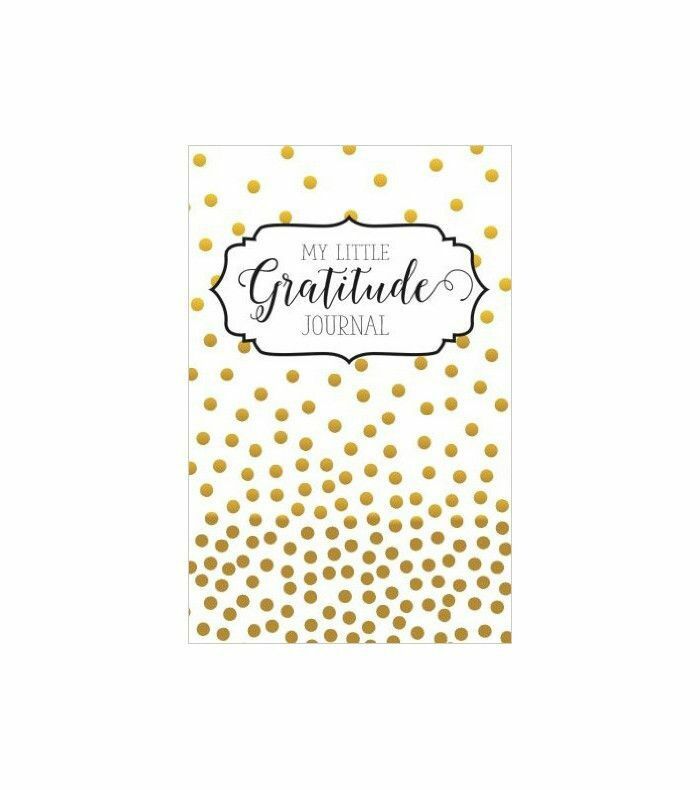 The first step toward making your gratitude list a daily habit is by investing in a journal. It doesn't have to be fancy or expensive, it just has to be yours. Make it personal. You will invest more of your time and energy into something when you feel a connection to it. Remember when you collaged the covers of your textbooks with your favorite pictures in high school? It made studying just that little bit easier. 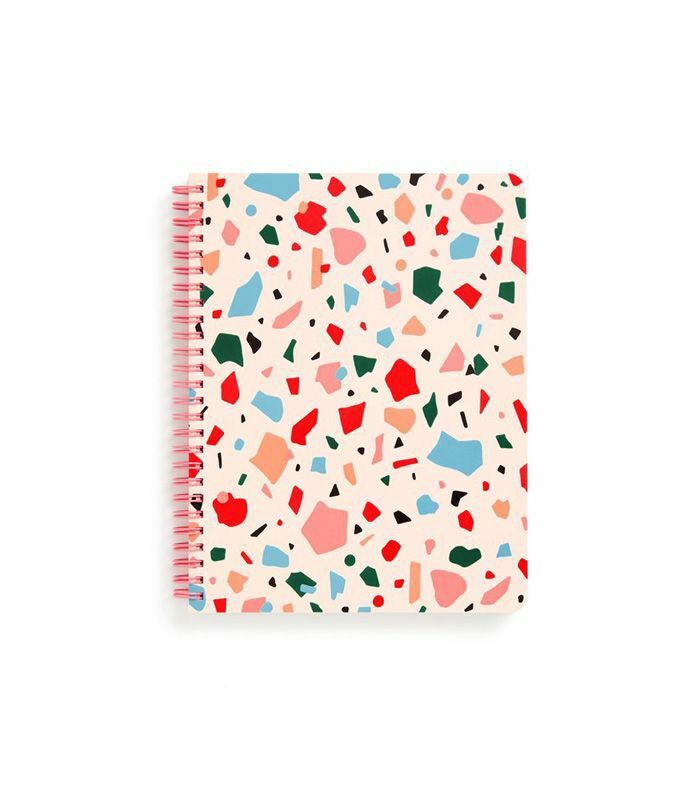 So find the right notepad or book that compels you to use it every day, and then keep it somewhere you typically frequent. 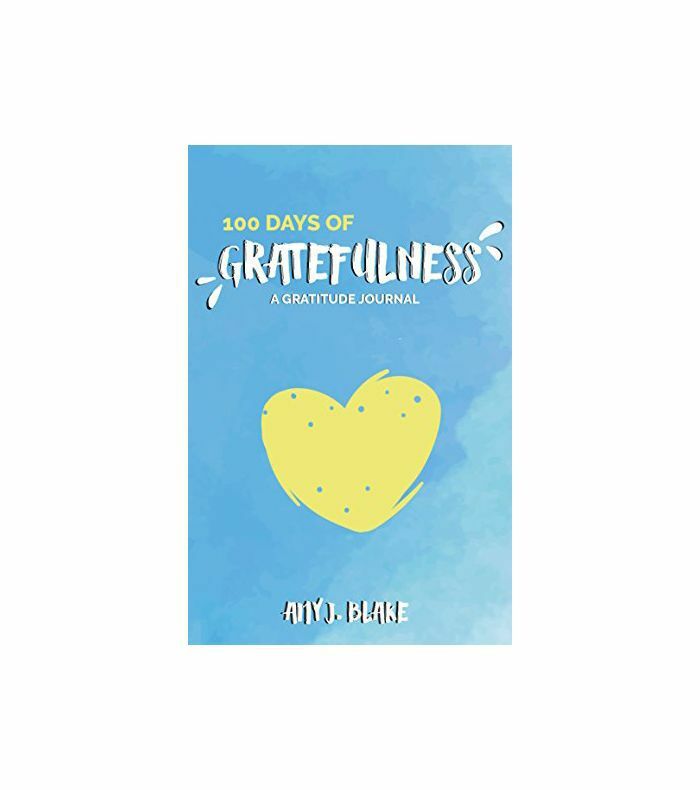 Lay it on your nightstand so you'll see it before you go to sleep or when you wake up each morning, and remember to jot down what you are thankful for. 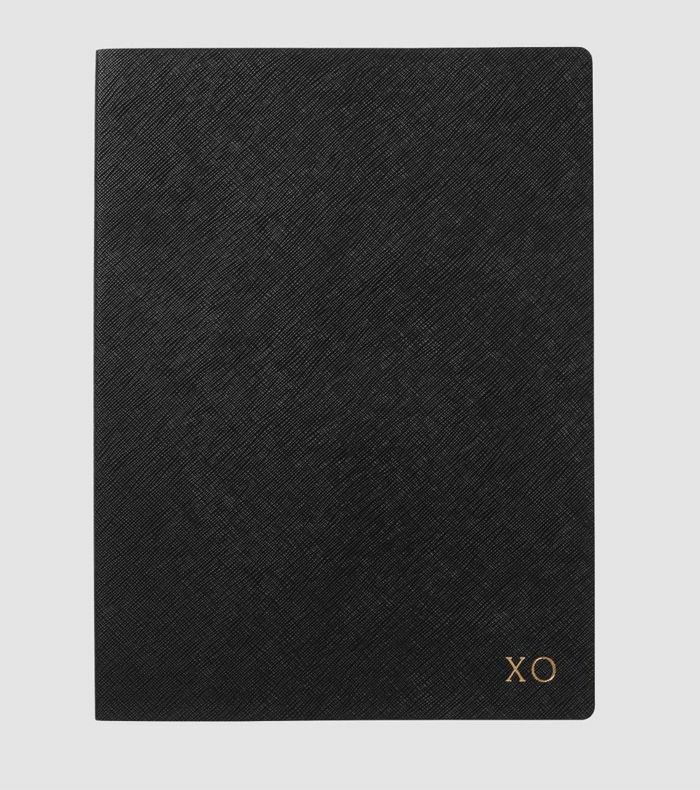 This way your journal will also become a sentimental objet d'art and a symbol of appreciation in itself. Just seeing it there will inspire a sense of gratitude. The first rule of writing a gratitude list is there are no rules. Don't stress if you don't know what to write or where to start. Be realistic about how many things you're thankful for too. You don't need to jot down an exhaustive list—just start with five things. Sometimes you'll approach your gratitude list feeling downright gloomy, and the idea of being thankful will seem like an impossible task. When this happens, start by being thankful for the fact you're even making time to be grateful; you're trying, and that's the main thing. "I have a place to sleep." "I have a good heart." "I strive to be better." "I am a good person." Despite relying on technology for much of your work and personal life, your daily gratuity should be in the old-school style. 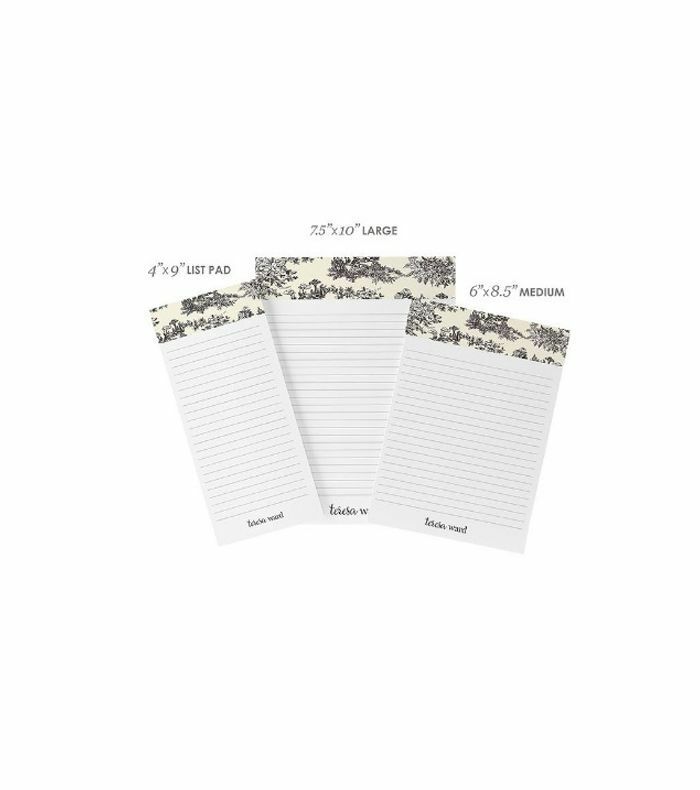 This means grabbing a pen or pencil and writing things down by hand, on paper. There's something about the kinetic process of noting it in scripture that makes you approach your list with thoughtfulness and awareness. When you feel each and every word being written down on paper, there is a real cellular experience that takes place, and it connects you to that sentiment. Try it and see. By now you're likely familiar with the benefits of implementing a morning or nighttime routine. Not only does it enhance your productivity, but it also encourages a healthier lifestyle. (Set the stage for success with a five-minute morning routine.) So if you want to stick to your daily gratuity and start or end your day with a humble and happy mood, then make a plan to write yours every day at the same time, either before bed or when you rise. If your schedule is crazy, then set an alarm in your calendar so you don't forget. After a while, it will become habitual, and you'll look forward to it every day. Just because we encourage you to write it down by hand doesn't mean you have to. A gratitude list should be something you want to do, not a chore, so feel free to break all our rules outlined here and set your own schedule and style. Oprah Winfrey explained it best in What I Know for Sure. After writing and advocating the power and pleasure of being grateful, her busy schedule took over, and soon her ritual of writing down five things she was grateful for every day started "slipping away." While she didn't stop the practice, she did switch her approach. 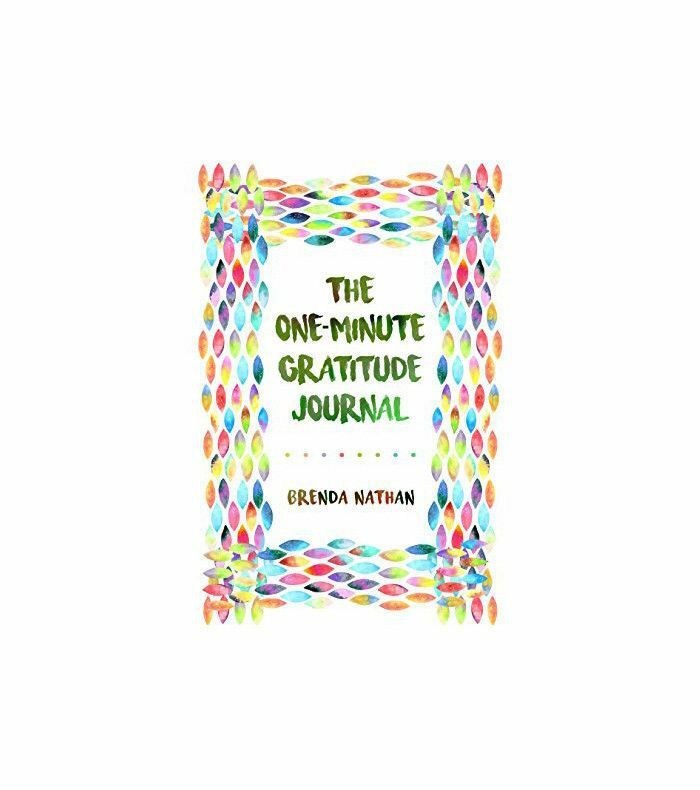 "I'm back to journaling—electronically—and whenever there's a grateful moment, I note it," she wrote on Oprah.com. "I know for sure that appreciating whatever shows up for you in life changes your personal vibration. You radiate and generate more goodness for yourself when you're aware of all you have and not focusing on your have-nots." If this sounds like you and you too have a hard time writing it down on paper, then keep it on your phone instead. Set up a page in your notes app and jot down any moment you feel happy and thankful. Then, whenever you're having a bad day, you can just go back to your phone, scan the list, and smile. Up Next: Get Ready: These 10 Pioneering Women Will Change the World. This post was originally published on January 19, 2017, and has since been updated.